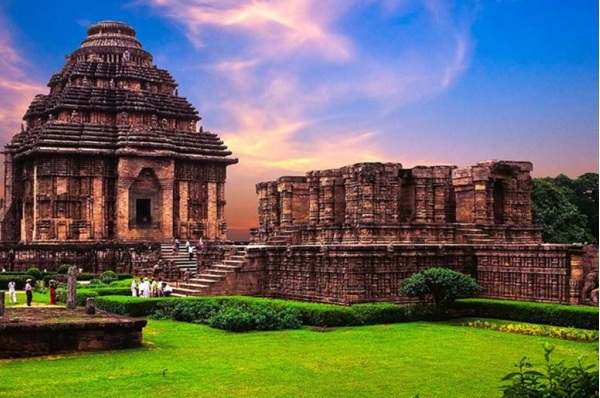 Dams are the symbols of architectural marvels as well as technological progress of mankind. They are built to harness the natural resource water and use it for generating power and other productive purposes like agriculture and irrigation. 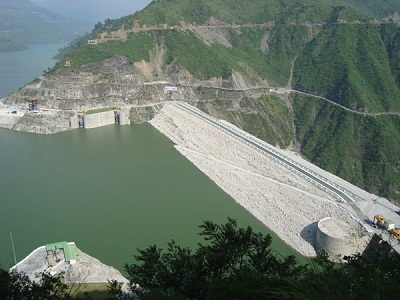 Standing 260.5 m tall, Tehri Dam in India comes next in the list. The tallest dam in the country lies over River Bhagirathi and is a source of hydroelectric power, besides being used for water supply to cities and irrigation. This 261 m high dam is located over the Grijvala River in Mexico and feeds the largest hydroelectric plant in the country. The dam was built in a period of 6 years, from 1974 to 1980. 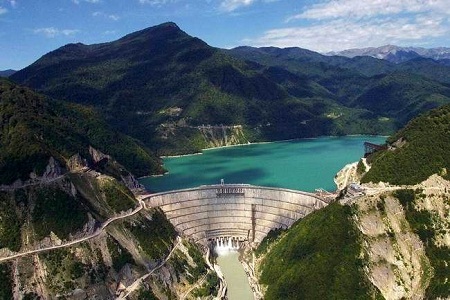 Another dam from China to make it among the top 10 dams in the world is the Nuozhadu Dam, which is 261 m high. Built over the Mekong River, this embankment dam serves diverse purposes of hydroelectric supply, navigation and flood control. 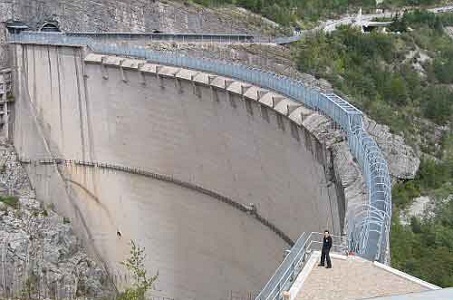 The next name on the list is that of Vajont Dam in Italy, which stands 261.6 m tall over the Vajont River. This dam was disused because of a disastrous landslide in 1963, which resulted in flooding of the dam and tremendous loss of life and property. 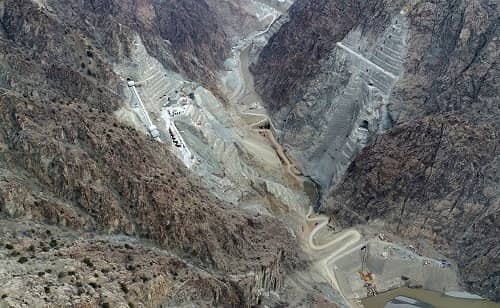 The defect in the design of the dam resulted in this tragic incident, which took toll of nearly 2000 lives. 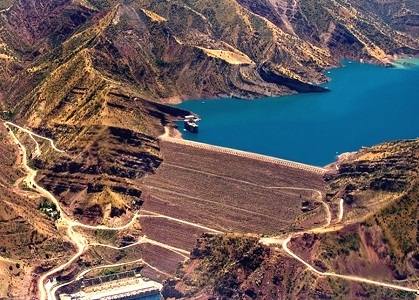 In 2018, Yusufeli Dam was completed over the Çoruh River, Turkey. The height of this dam is 270 m (890 ft). The purpose of this dam is to provide hydroelectric power. 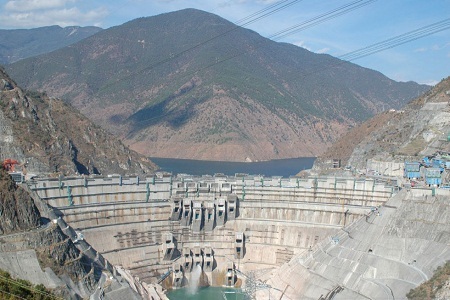 Inguri Dam in Georgia comes next among the tallest dams in the world. It is a concrete arch dam, which is built over the Inguri River and reaches a height of 271.5 m. The dam is a major producer of hydroelectricity. Grand Dixence Dam lives up to its name, with a grand height of 285 m. this concrete gravity dam lies over River Dixence in Switzerland and is a source of hydro electric energy for four power stations. 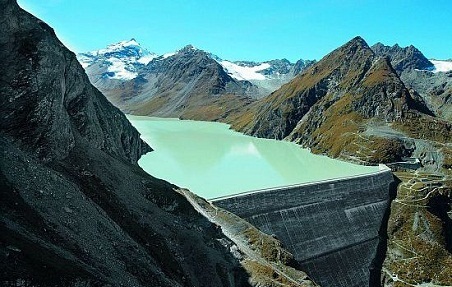 Additionally, it is the highest gravity dam on the earth. 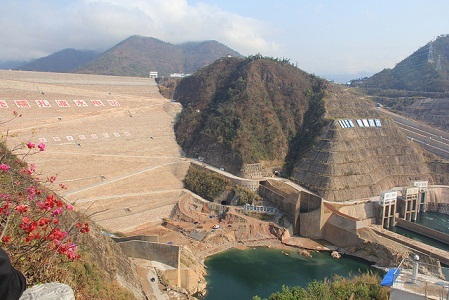 Another dam from China to be included in the list is the great Xiluodu Dam, which reaches the height of 285.5 m. A concrete arch construction, the Xiluodo Dam is built over River Jinsha Jiang. 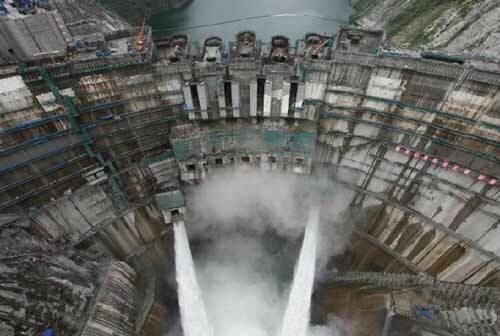 Featuring next on the list of top 10 dams in the world is the 292 m high Xiaowan Dam in China. 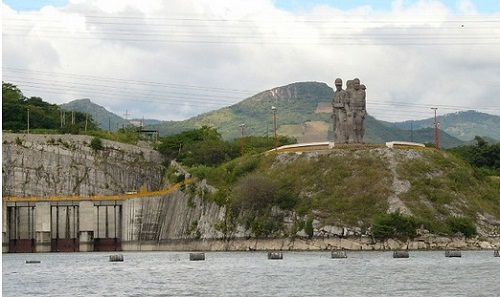 The construction of this dam was completed in a period of 8 years, between 2002 and 2010. Built as an arch dam, it lies over Mekong River and is a major source of hydro electric power in the country. The next name in this list is the Nurek Dam, a majestic earth fill embankment type of dam, which is located in Tajikistan. Reaching a height of nearly 304 m, this dam spans the River Vaksh. The dam building was started in 1961, while the project reached its completion in 1980. 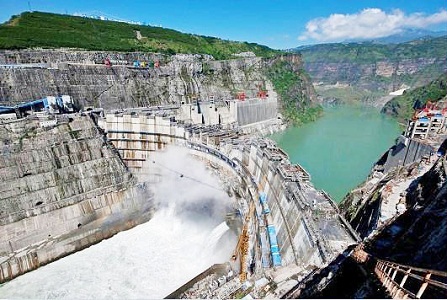 The list of top 10 dams in the world is headed by the Jinping-I Dam, which has been built over the Yalong River in China. This magnificent concrete arch dam reaches a great height of 305 m.
Some other famous dams in the world are Mauvoisin Dam (Switzerland), Laxiwa Dam (China), Deriner Dam (Turkey), Mica Dam (Canada) and Ertan Dam (China).